You can walk any of the 10 walks below whenever you want! Start point - McDonald's Hamburgers, 324 Pine St. The walk traverses city parks and outlying rural residential areas. Walk by a cemetery, through orchards and tree-lined neighborhoods, passing by a beautiful rose garden and museum. 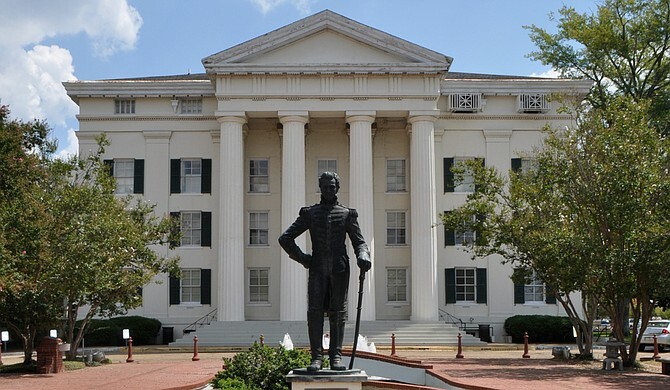 You will also see many historic landmarks and businesses near the downtown area. Spaan Bakery is a delightful downtown stop. Start Point - McDonald's Hamburgers, 200 W. Lodi Ave. Visit the newly refurbished downtown with many murals. 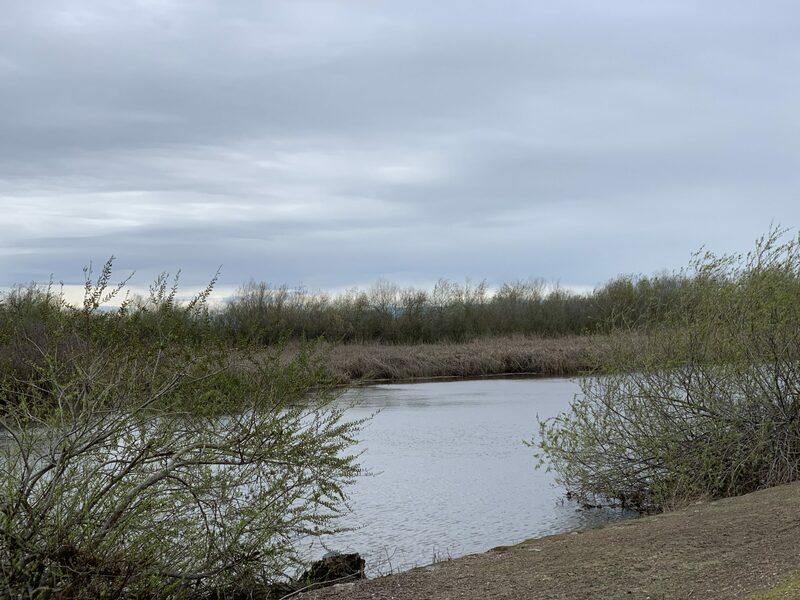 Pass by city parks, the magnificent waterfall all veterans memorial and poetry stones, and residential areas to Lodi Lake Nature Trail and surrounding park, a bird watcher's delight Notes: dogs are not allowed on the nature trail. Start Point - The Ione Plaza Market, 313 Preston Ave. 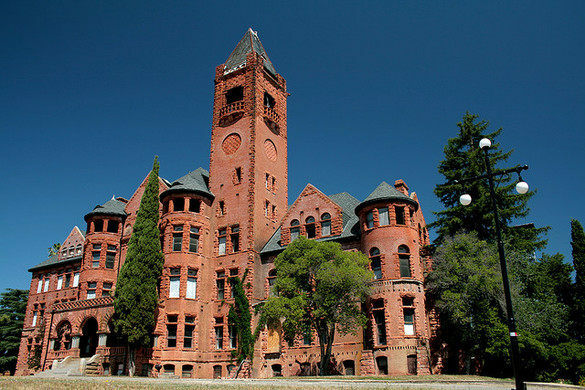 The historic city of Ione is nestled in the foothills of Gold Country. The walk meanders through town to outlying residential areas along a golf course, to historic Howard Park racetrack oval, passing by cemeteries and historic churches. Some gently graded hills, mostly paved, with some dirt and gravel paths. Start Point - Frank's Downtown Cafe, 162 N. Maple Ave.
Manteca is a growing city with many new businesses and residential areas. 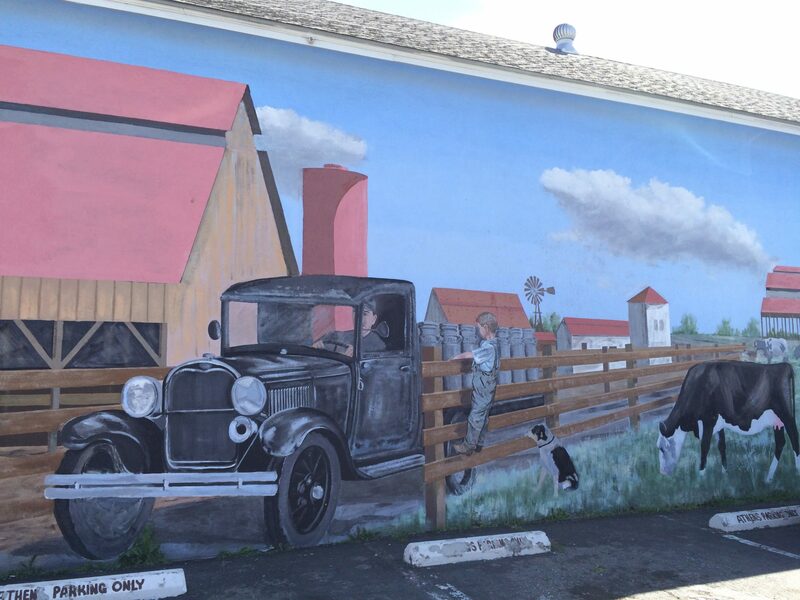 Beautiful murals are placed throughout the town depicting happenings of years past as well as today. A hike and bike trail traverses the middle of town to outlying areas. A wonderful place to visit or live. Easy, mostly paved route through park trails and residential areas. 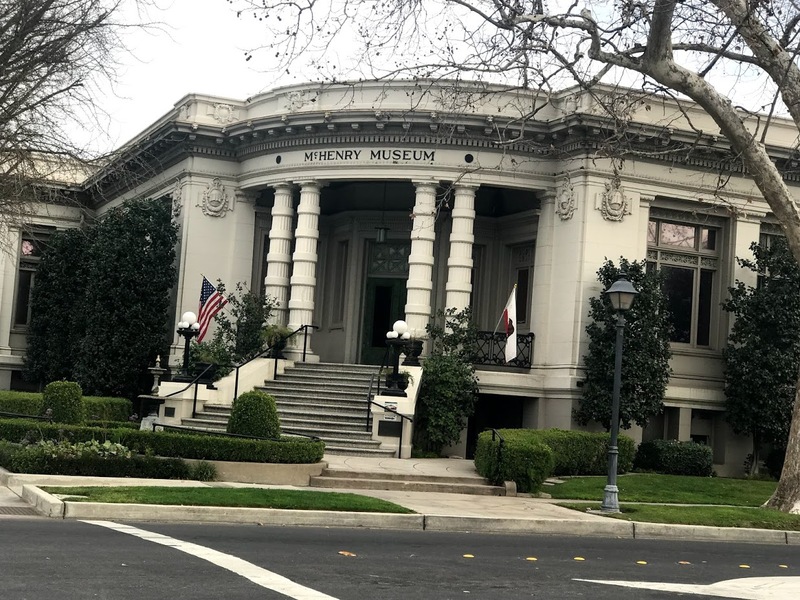 Also, many historic landmarks such as the McHenry Mansion & Museum and sites in downtown Modesto. There is a slight hill at the beginning and end of the walk. Start Point - Panera Bread Restaurant, 10718 Trinity Parkway. Walk dawn to dusk. The walk binder is in the storage cabinet, next to the trash bin, left of the entrance. Walk thru residential areas, parks, greenways and along Bear Creek. The walk begins at a shopping center. Restrooms are at the start and along the way. 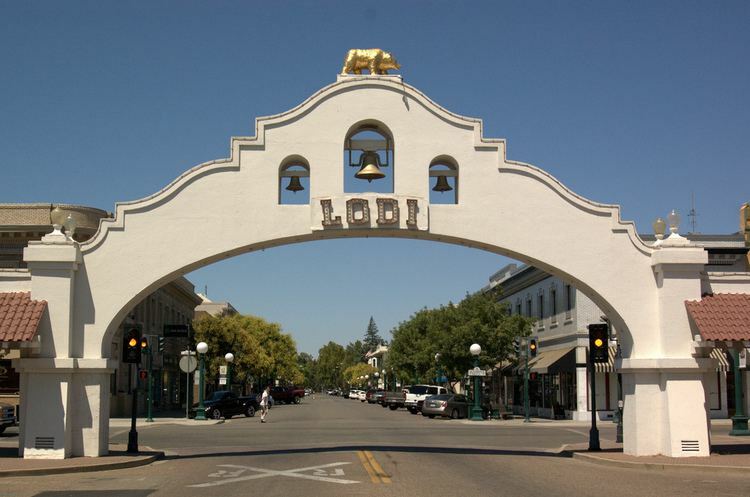 Oakdale is known as the "Cowboy Capital of the World". Walk along the "Highway to Yosemite" through parks and beautiful residential areas with views of the Stanislaus River. 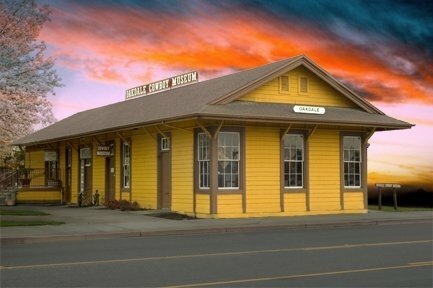 Pass by the Sierra Railroad Station, Oakdale Citizens Cemetery, public murals and the Cowboy Museum. Start Point - McDonald's, 4515 Pacific Ave. 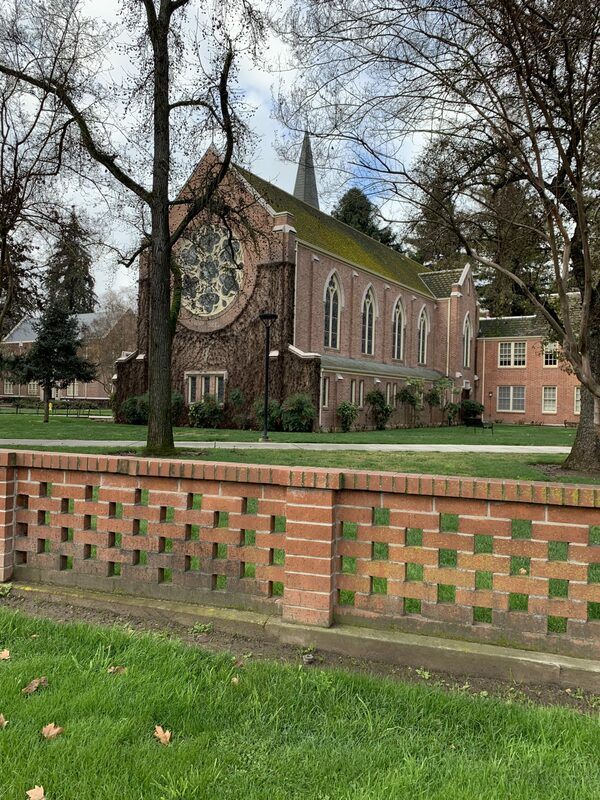 The walk winds through the beautiful University of the Pacific campus and nearby lovely residential areas, Haggin Museum, city parks and Yosemite Lake along the route. Ask the person at the counter for the walk binder in a cabinet behind the register. The trail is mostly paved with some dirt and gravel and there are a few short hills and some sidewalk stairs in town. 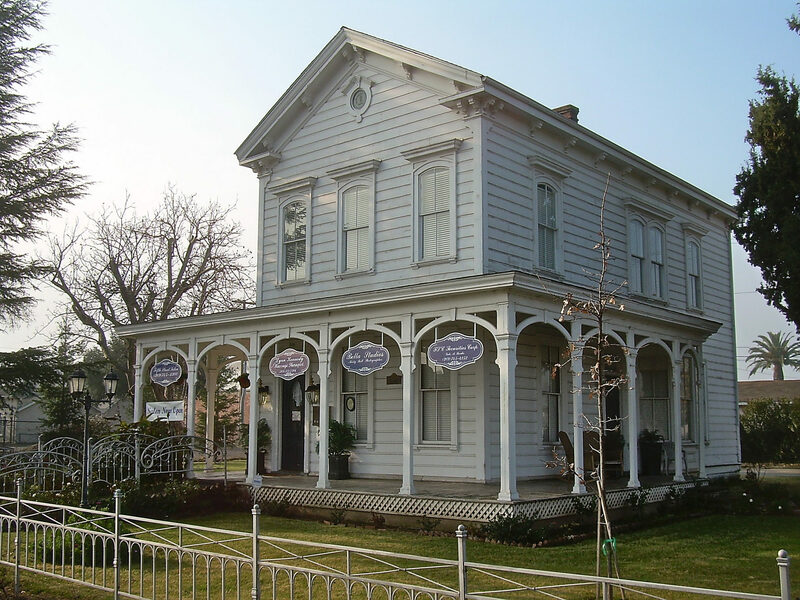 The walk takes you through old Gold Rush Era town with many antique stores, restaurants, old and new homes, cemetery and historical sites. 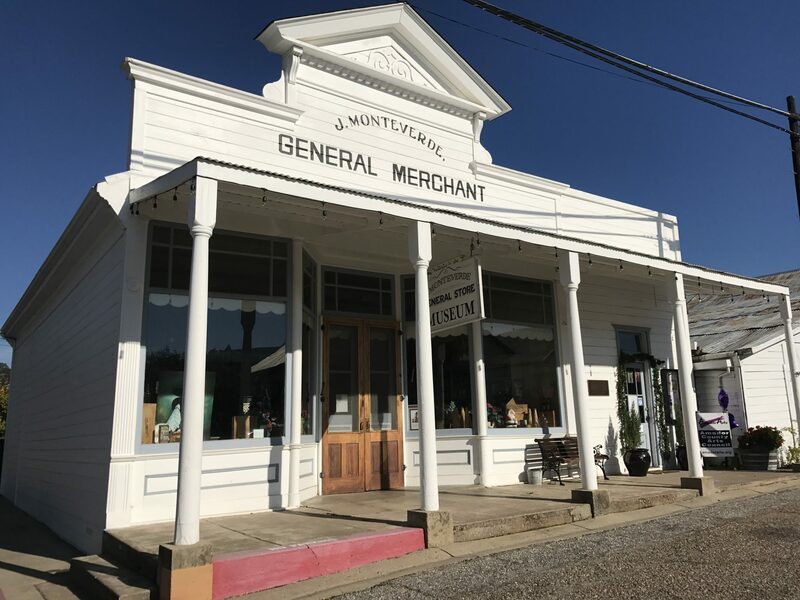 If you are an antique collector or enjoy viewing "old time" architecture, this is the walk for you; good food available, too.